Konnekt was established in 2007. 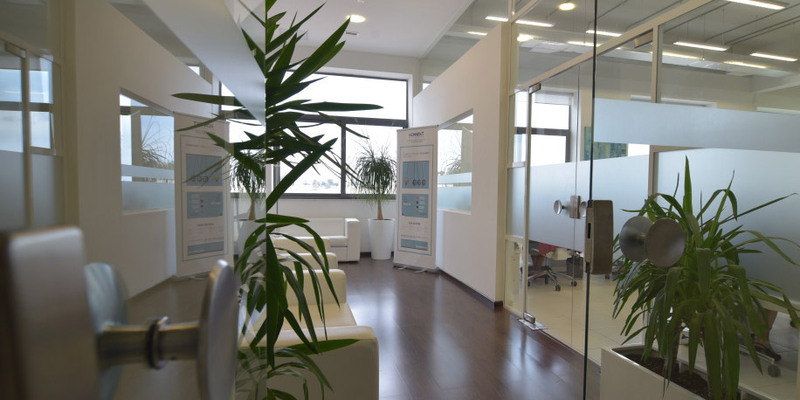 It started off as a recruitment project for a large company which required the efforts of a number of skilled people and has since evolved into Malta’s largest and most innovative recruitment agency. Konnekt was founded with a clear set of values in mind: integrity, dedication and result- orientation. These values act both as a benchmark and motivator for all our actions and decisions. Every day, we strive to live up to our own expectations. Our success is a result of the commitment and passion we put into our work, and thanks to the jobseekers and companies that we’ve brought together since the company’s start. New year, new us! We re-vamped and re-launched our brand and underwent our second office expansion in 2 years. Konnekt celebrated its 10th Anniversary! 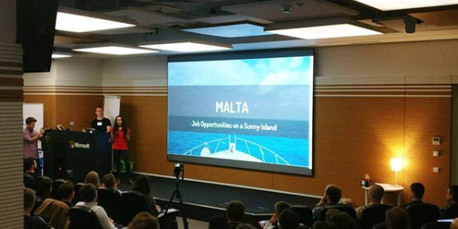 We also had the opportunity to present at ‘Get Noticed’ conference in Poland. 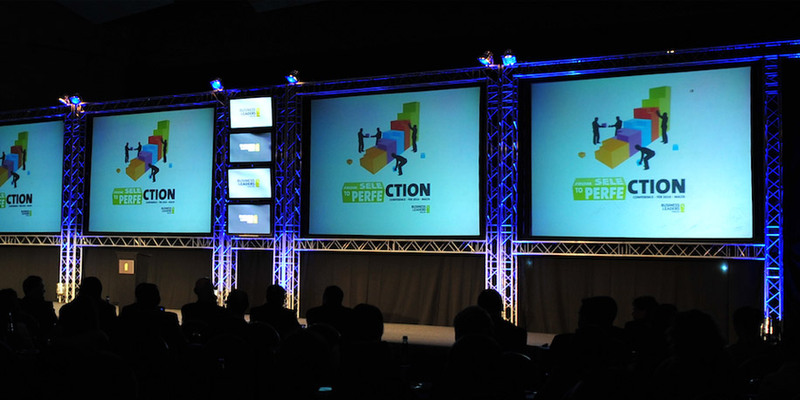 A conference dedicated to IT Professionals in Poland. We engaged a Care Manager to increase focus and further improve the customer experience at Konnekt. Another development was our takeover of salariesinmalta.com - an online salary benchmarking tool. Konnekt goes Specialist! 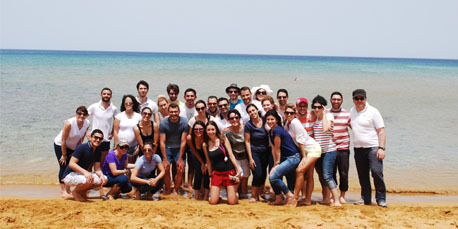 Our team grew to 30+ professionals and Finance & Legal and IT & iGaming specialization teams were introduced. 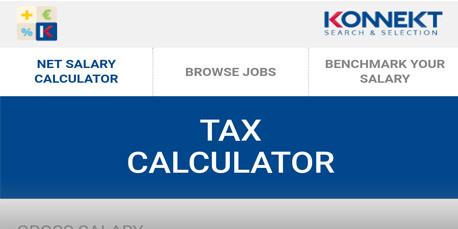 We launched a tax calculator, later rebranded to maltasalarycalculator.com, providing jobseekers and employers with one simple tool to calculate their net salary. 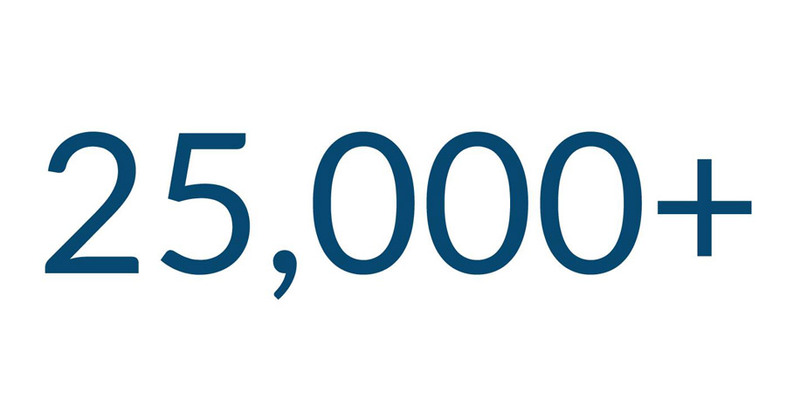 Our candidate database reached an astounding 25,000+ jobseekers. Guided by passion and integrity we have strengthened relationships with jobseekers and strive to match them to their dream job. With a team of more than 10 people, 2012 marked a turning point in our team’s exponential growth, which also brought about new brighter offices! We moved to our current location in San Gwann. We've gone social! 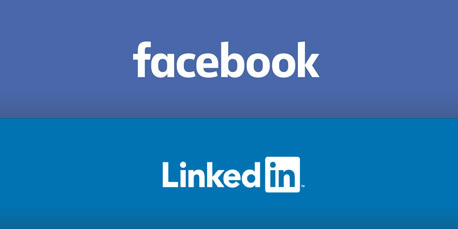 Our facebook and Linkedin pages go live. 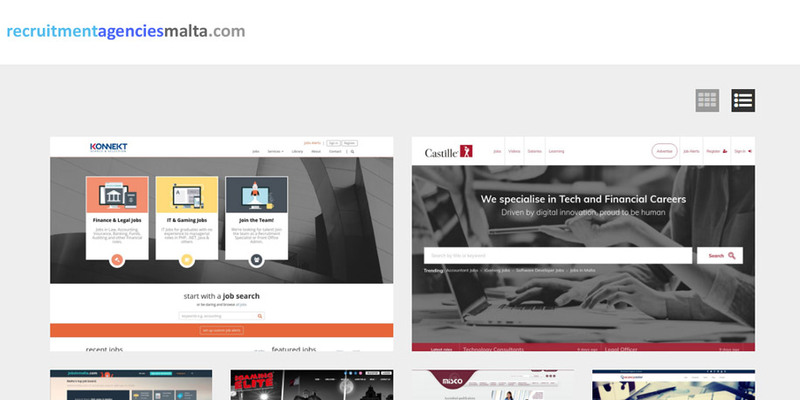 Our website ranks at the top of recruitmentagenciesinmalta.com. We owe it all to you. Thank you! Konnekt founds Business Leaders Malta together with Jugs@Malta and Mdina International. The first version of konnekt.com goes live, complete with candidate and client CRM, stregthening the company's online presence. Konnekt Search & Selection was founded. We are driven by what is right for our clients, be they jobseekers or companies searching for talent. We are very clear on our values; being honest, fair, ethical and sincere. We are consistent in following them and do not waver due to internal or external influences. The interviewer was very professional and honest … gave me advice about the roles that I should apply for. I am really satisfied with the service. We are a committed team focused on delivering high level of services to all our clients. We want people to have positive interactions with us and we want to leave a long lasting impact. It is not worth doing something unless it is done from the heart, and this is reflected in our relationships with clients. The Recruiter has been amazing, very honest and efficient, The process of contact has been fantastic and very professional. There is an empathy that was not expected which has been refreshing. I will recommend Konnekt at the first opportunity I get. We believe that for every challenge there is a solution and we do not stop until we find it. We are practical and focused on meeting objectives, delivering solutions within the required time, cost and quality parameters. The Recruiter has found me the role I was looking for in less than a month. The recruiter was great in understanding my needs, assessing my character & finding the perfect matching position… I will definitely recommend Konnekt to my colleagues who are looking for a job. At Konnekt, we're firm believers in trust. 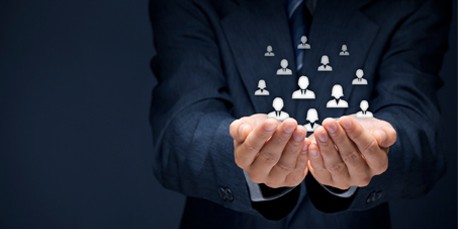 Obtaining and preserving the trust of clients and jobseekers, is our number one priority. Within our space you will learn that recruitment is not about sales. It's about making the right decision for those involved and knowing that in turn, everything else will fall into place. If this resonates with you… Join our team! 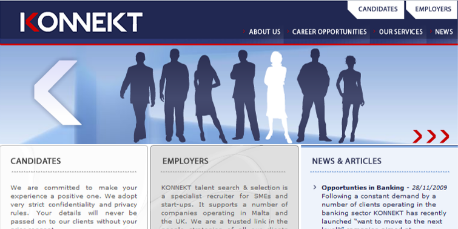 At Konnekt we seek remarkable talent to strengthen our growing team. Send us your CV if you would like to join us.